You might not have heard of Austinkeyz but the young musician pianist, singer, worship leader and songwriter has been going through training for refining over years now. As someone who has always been deeply involved in serving God with his fingers and voice, God has been God for him and has blessed him with a blessed sound. 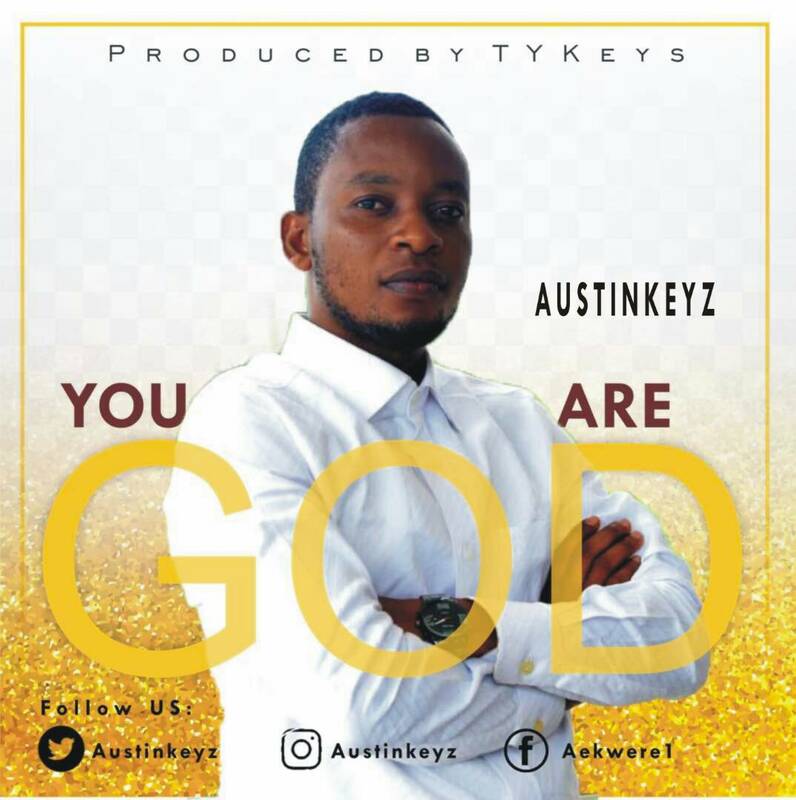 “The song ‘You Are God’, produced by TyKeys was birthed during a worship session in April 2018. In all, it dawned on me that no matter the circumstances, situations and events. He is God. “It serves as an anthem for the everyone that loves to worship this great God. From beginning to the end, He is God”. The one theme that consistently spans the 4 minutes 26 seconds song is a confession of the artiste and the mix of melody and message. This song is a conscious acknowledgement of who God is, as you sing and worship God with this song, be expectant!